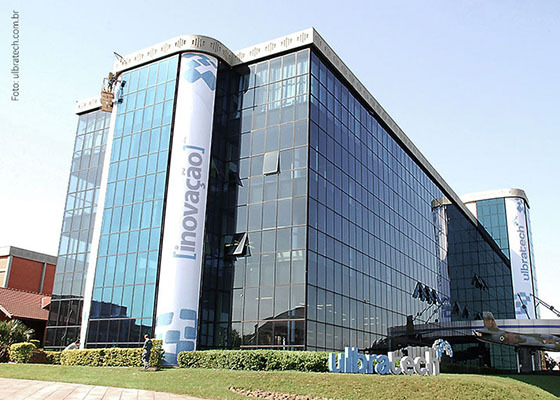 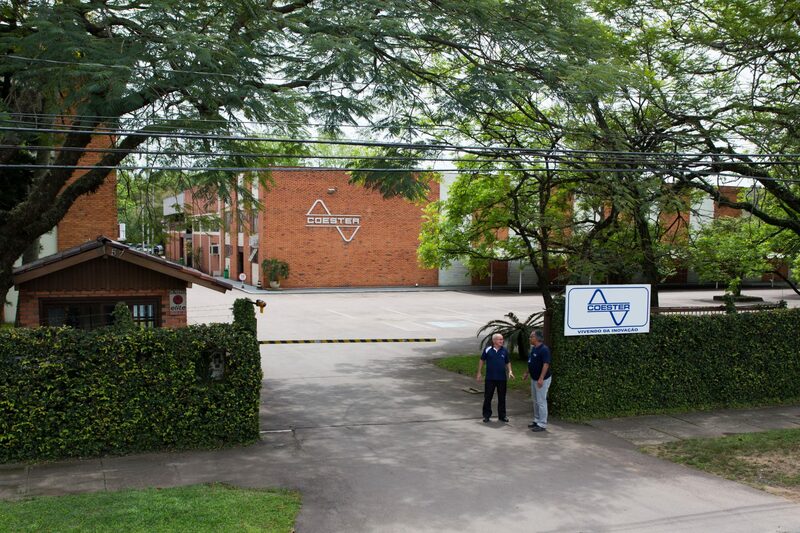 Aeromovel Brasil S.A. headquarters are located within the Ulbratech Technology Park, on the campus of the Lutheran University of Brazil (Ulbra), in the city of Canoas, Metropolitan Region of Porto Alegre, state of Rio Grande do Sul. 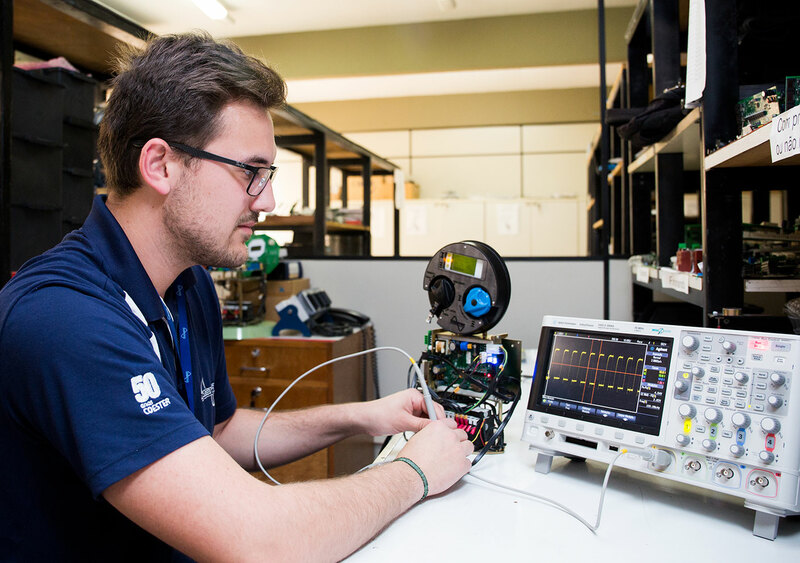 The modern structure offered by the university favors the refinement and development of the exclusive and already consolidated technology which constitutes the Aeromovel System. 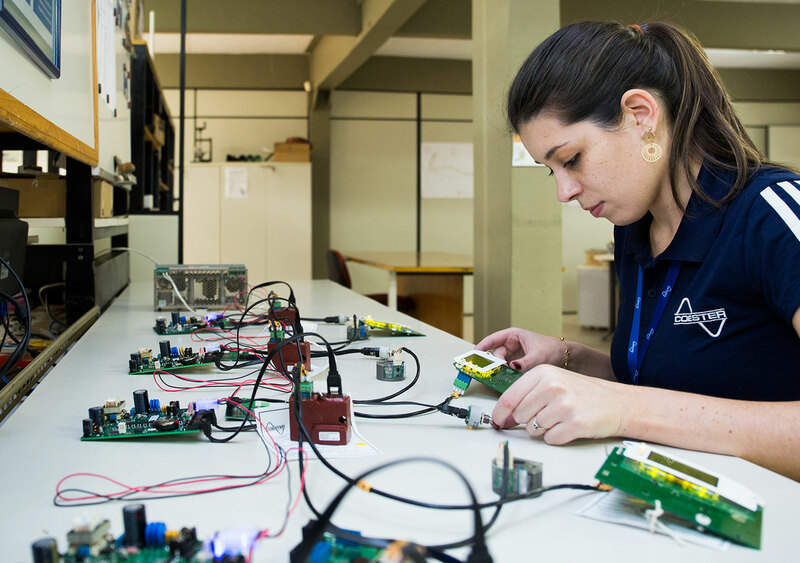 Additionally, being part of the university environment reinforces the partnership in research, development and innovation projects. 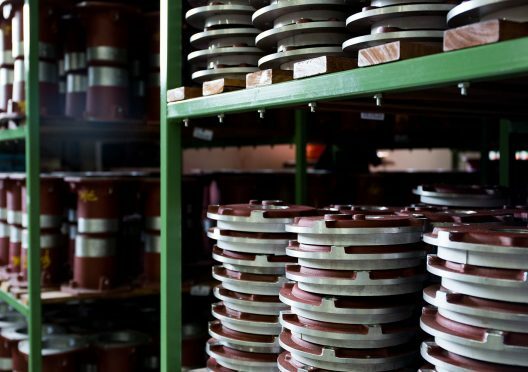 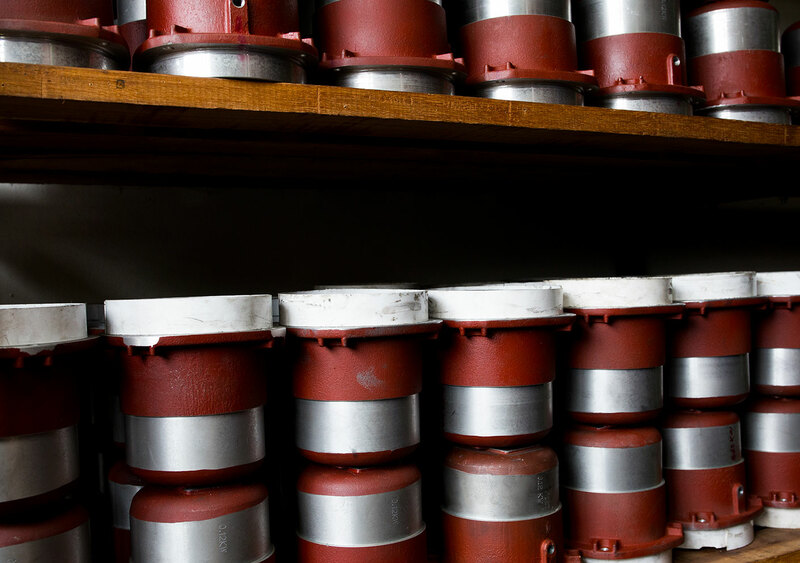 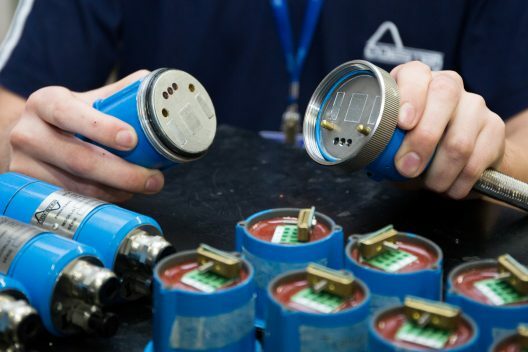 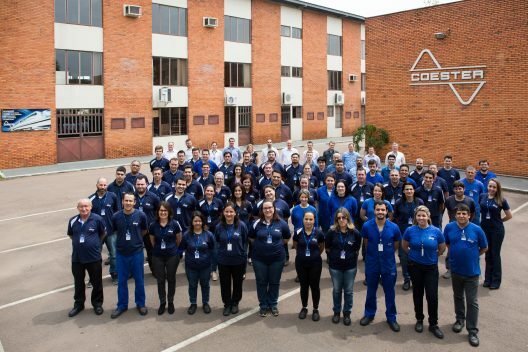 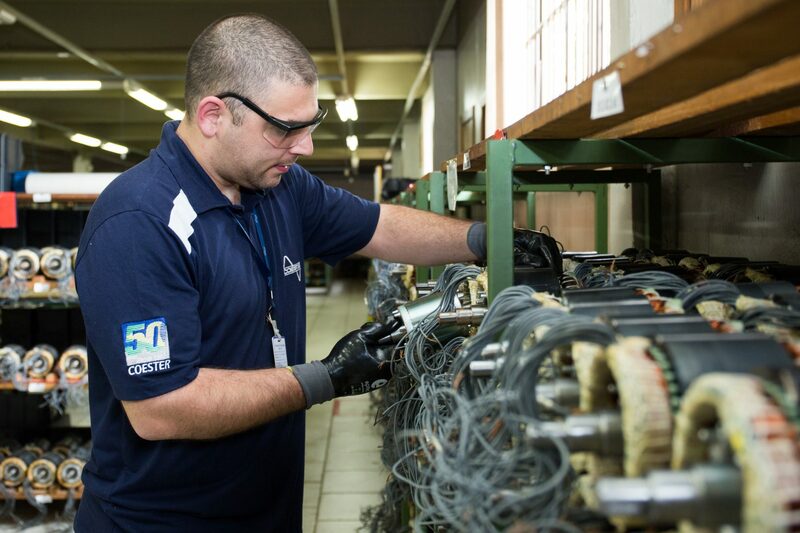 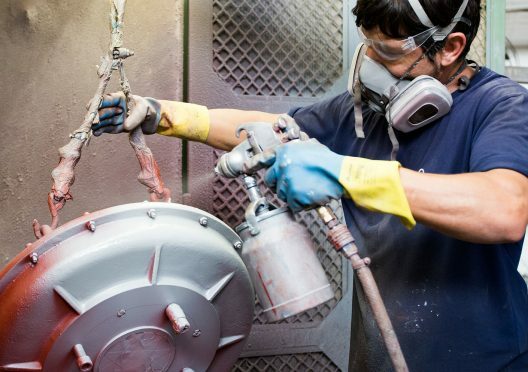 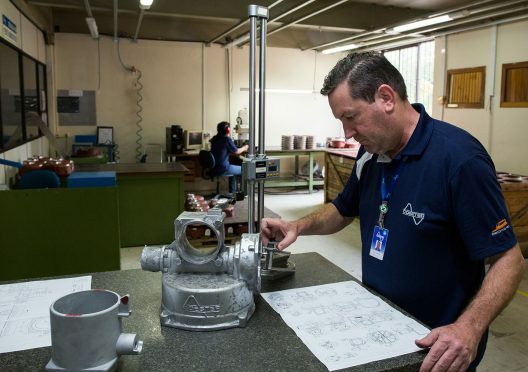 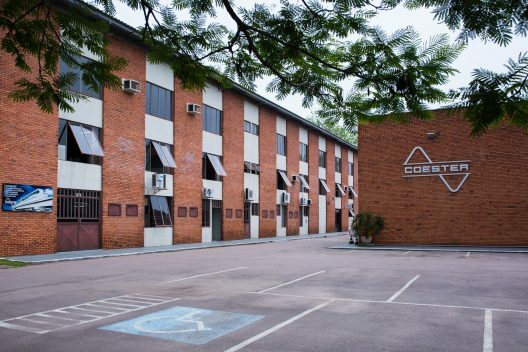 Located in the city of São Leopoldo, 20 km from Canoas, within the Metropolitan Region of Porto Alegre, southern Brazil, the headquarters of Coester Automation occupies a built area of 4,500 square meters and around 80 employees operate the industrial sector. 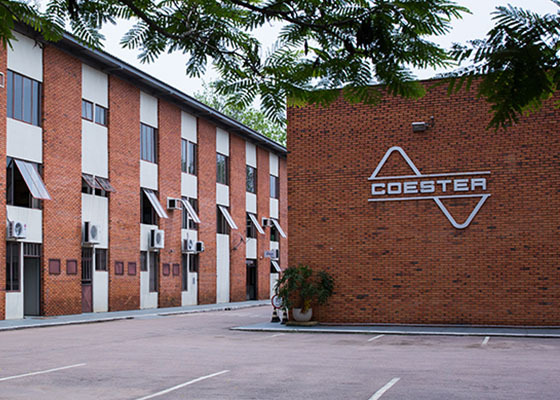 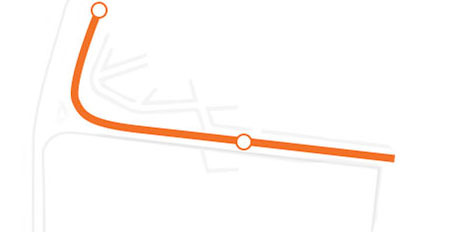 As part of the Coester Group, Aeromovel S.A. enjoys the infrastructure and technology offered by Coester. A benchmark in the industrial automation market, the company, which was established in 1962, is dedicated to research and technological innovation for application in the various segments of the industry. 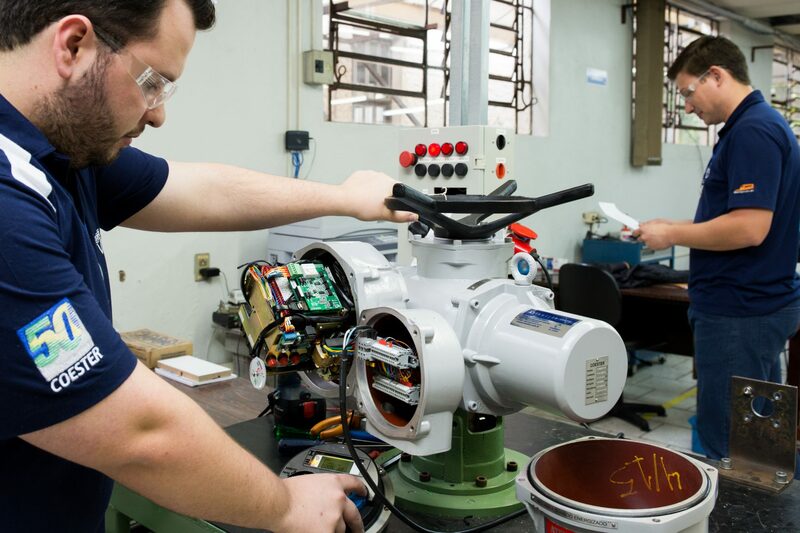 Its products are designed with own technology and the Group’s solutions for the sector stand out for their constant updates. Sede da Coester, em São Leopoldo/RS - Brasil. 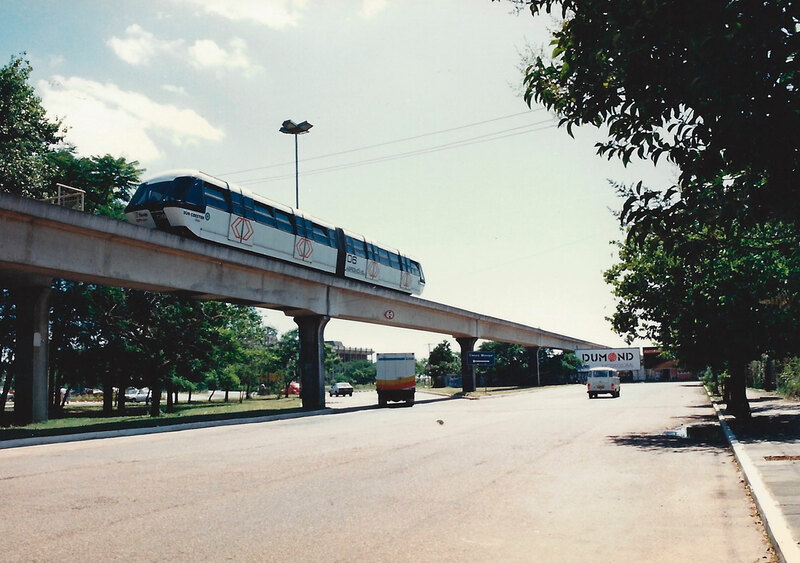 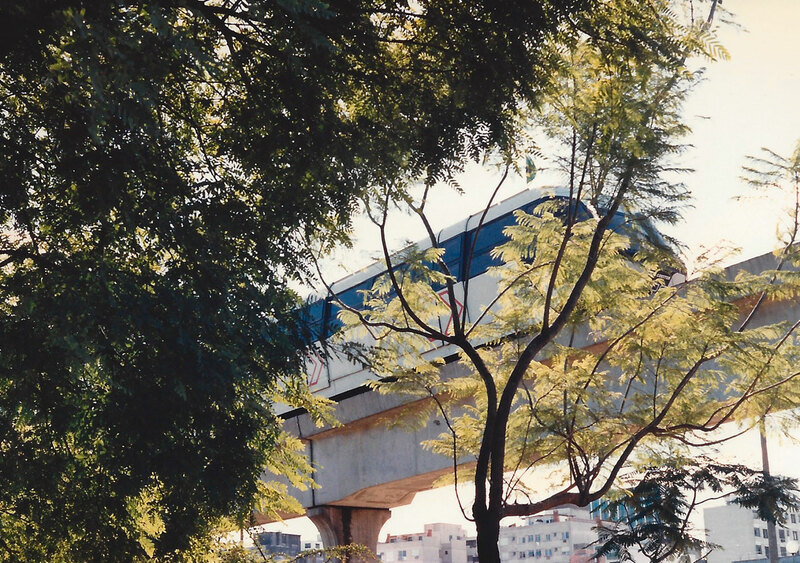 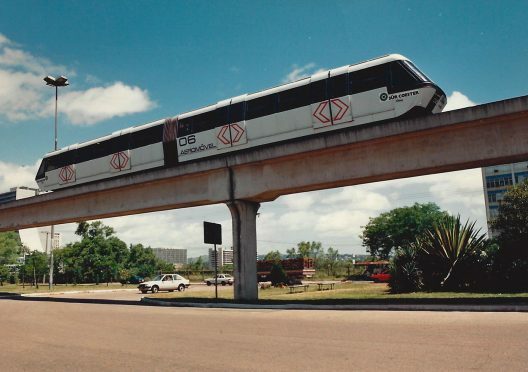 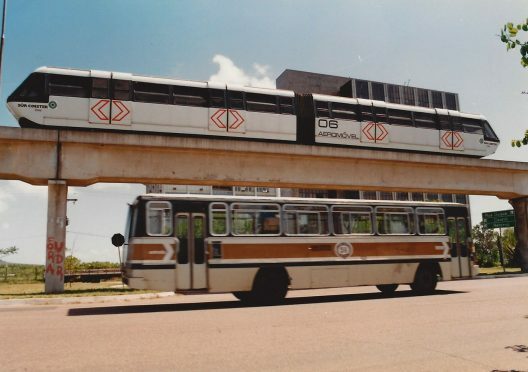 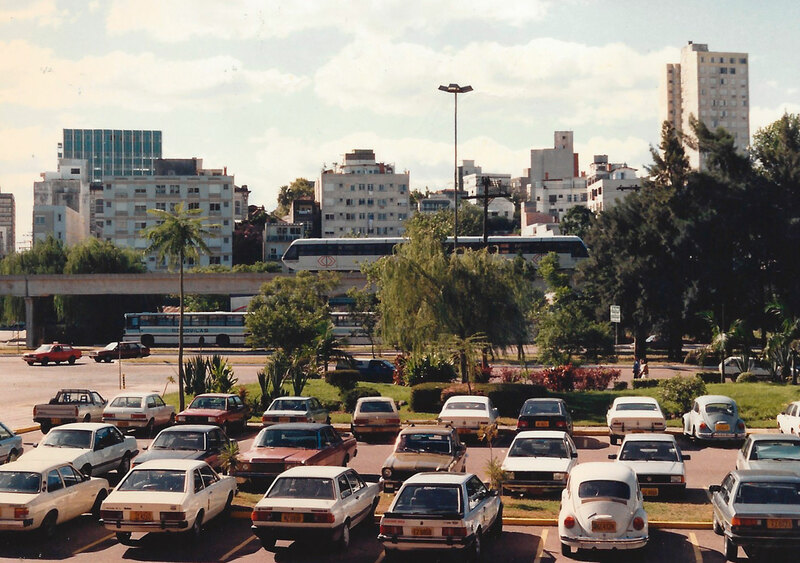 In 1979, after testings and granting of the first patents (by the UK, followed by Japan, Germany, United States, France, and Brazil, among others), the Brazilian Urban Transport Company (Empresa Brasileira de Transportes Urbanos – EBTU) became a project partner and in the same year, a contract was signed between Coester and EBTU. 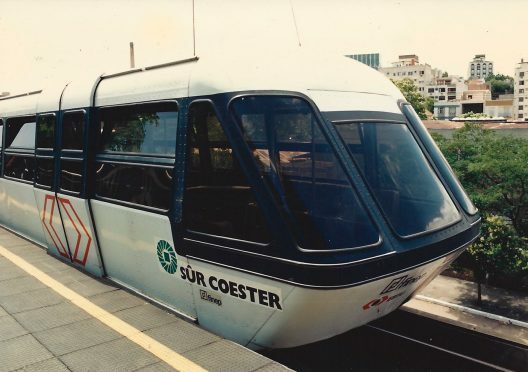 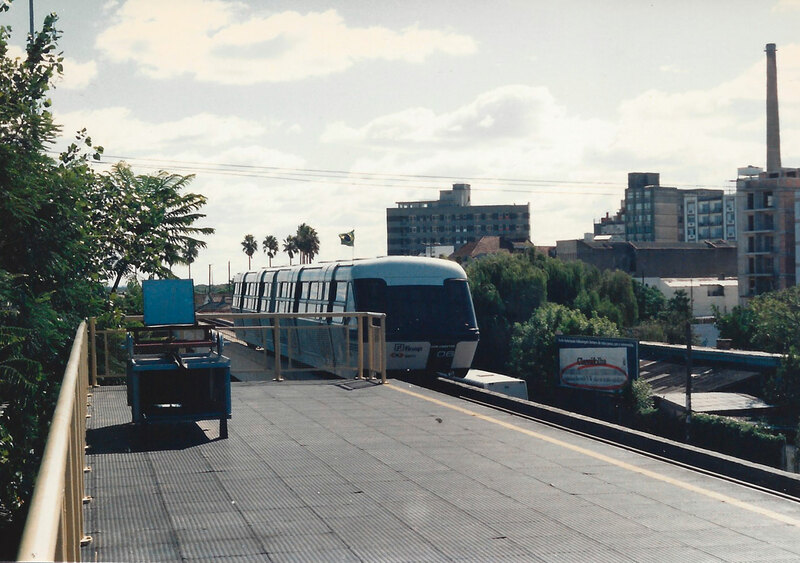 In 1983, the construction of the Pilot Line began. 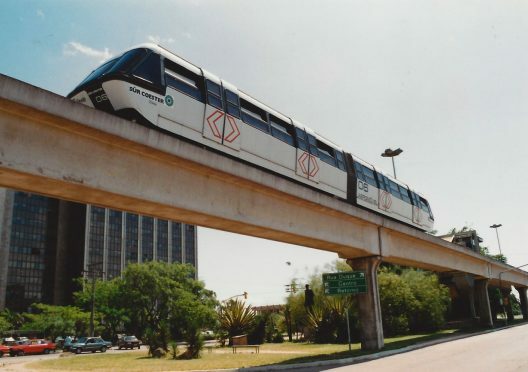 With an extension of approximately 1 km, the Aeromovel made its first trip in downtown Porto Alegre, running along Avenida Loureiro da Silva. In 1986, the project was completed thanks to financing through FINEP (Funding Authority for Studies and Projects). 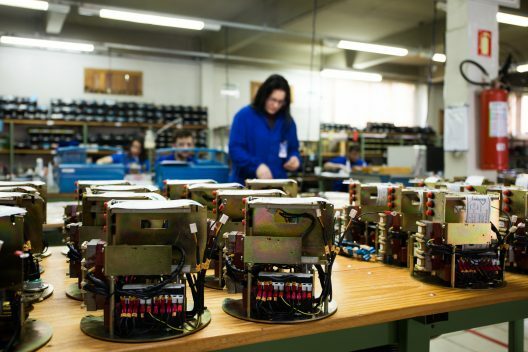 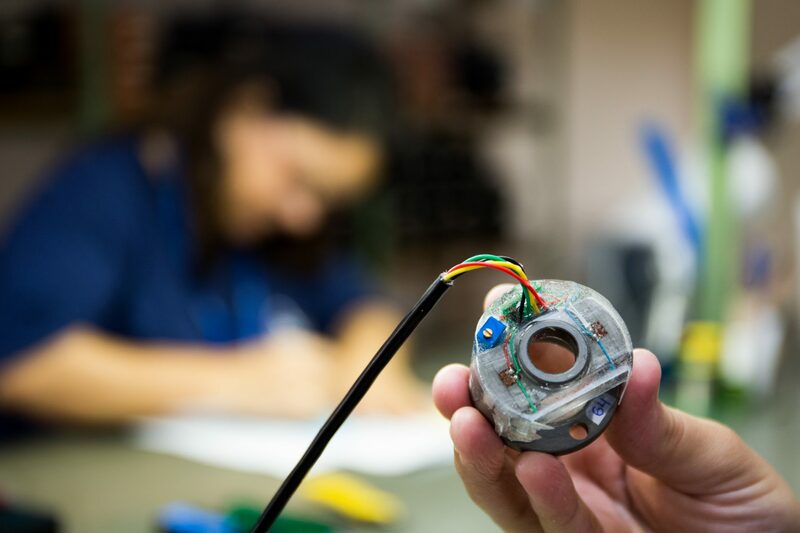 The Pilot Line works as an important test and study laboratory. 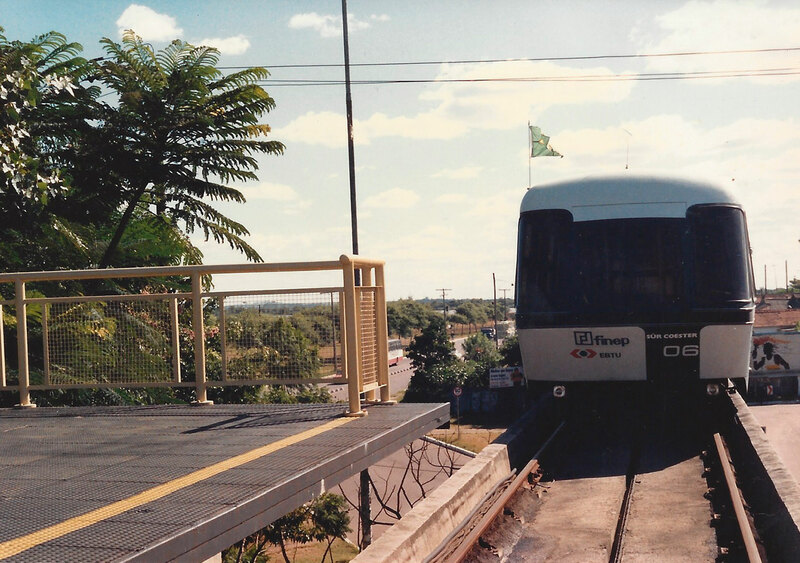 Linha Piloto, ao longo da Avenida Loureiro da Silva, em Porto Alegre/RS - Brasil.